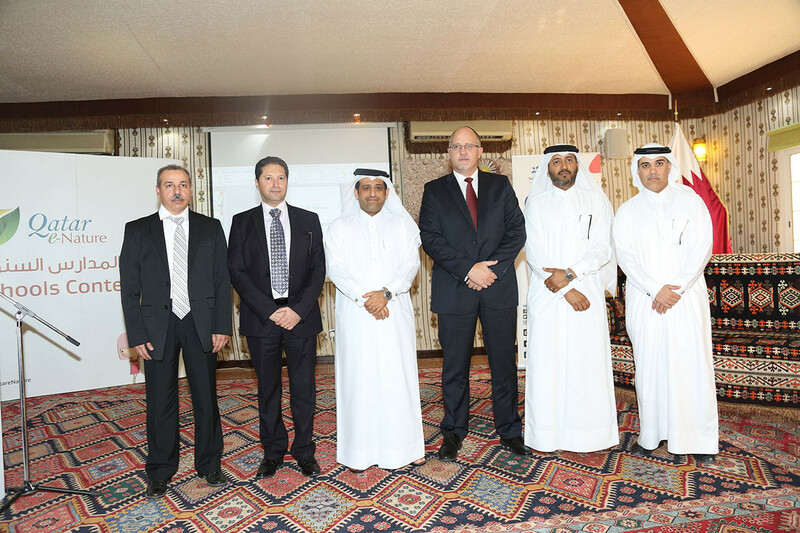 Doha, Qatar – Evolving in its fourth year, the Ministry of Education and Higher Education, Sasol and Friends of the Environment Centre (FEC) announced the launch of the 2017 edition of the Qatar e-Nature Schools Contest. The competition aims at encouraging students to discover the beauty and the diversity of nature in Qatar. 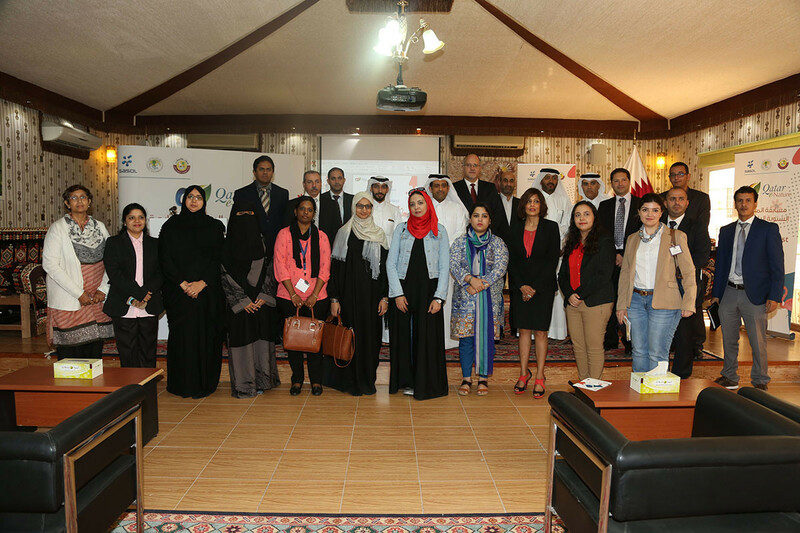 The competition will be based on a real-time quiz contest and on the information provided in the Qatar e-Nature smartphone application and website for all primary schools across the country. The 2017 competition consists in an interactive contest in the form of a live contest in front of an audience in which teams have to answer questions immediately in order to gain points. Winning teams in the early rounds will go on to compete in the finals which will take place in April next year. Contest includes questions on birds, insects, mammals, reptiles, flora and nature reserves of Qatar, in addition to few questions from the curriculum related to the environment. 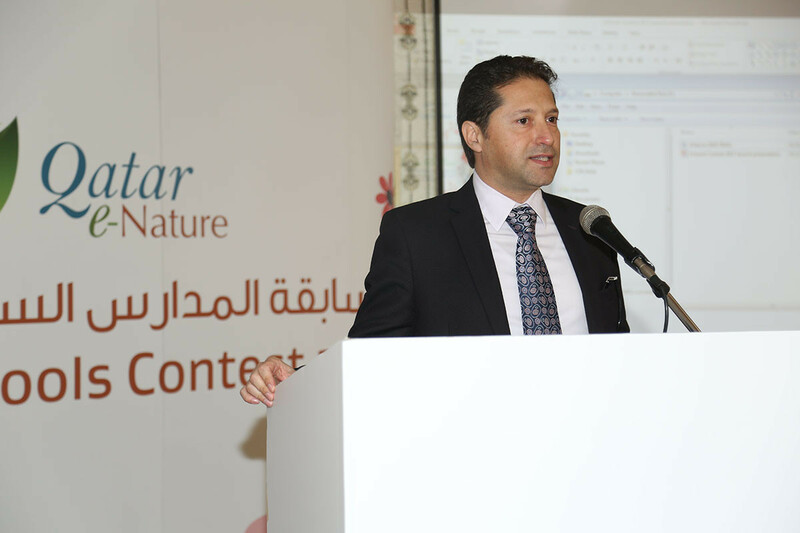 The Qatar e-Nature contest will be held across all primary schools in Qatar. Teams of three will be formed from each school; the teams will have one student from years 4, 5 and 6 representing their respective school. Communication with all primary schools and teams selection process will begin from 01 December 2016 to 28 February 2017. The quarter and semi-final rounds will take place during the month of March and the finals and award ceremony will occur in April next year, where the winners will be recognized. Launched in December 2013, the Qatar e-Nature application and website highlights flora, birds, insects, mammals, reptiles, nature reserves and soon the marine life in the country. Sasol created the app as part of its corporate social responsibility programme in partnership with Friends of the Environment Centre. The app, features content in Arabic and English, which aims to support the objectives of Qatar National Vision 2030 to promote sustainable development by contributing towards an environmentally aware population. The Qatar e-Nature app has received many accolades and prestigious local and regional awards. The user-friendly Qatar e-Nature app is available for download free of charge on Apple Store, Google Play and Windows Phone Store and on the website www.enature.qa. Active Facebook, Twitter and Instagram channels allow users to keep tabs on the latest developments. The application and website is updated regularly, expecting marine life to be added soon to further benefit users of the application.